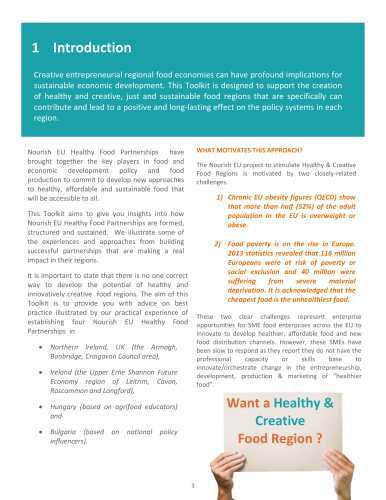 A creative entrepreneurial regional food economy can have profound implications for sustainable economic development. 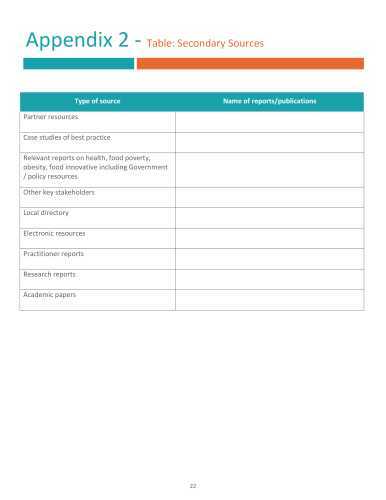 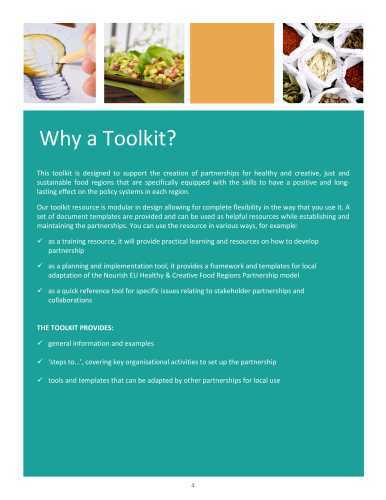 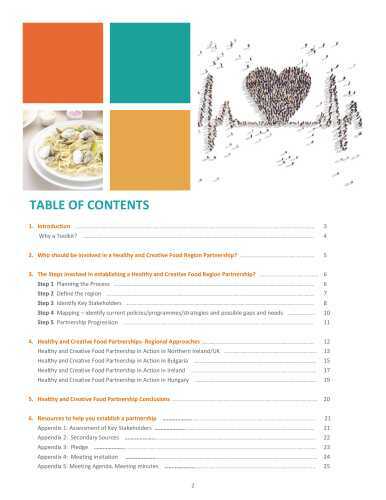 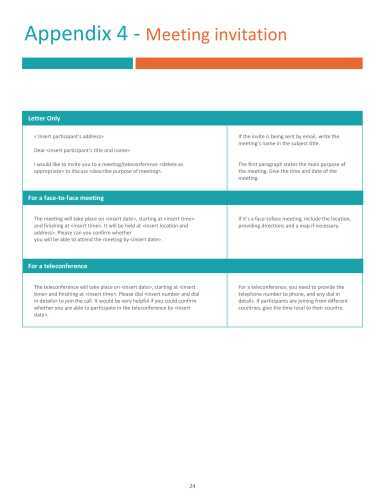 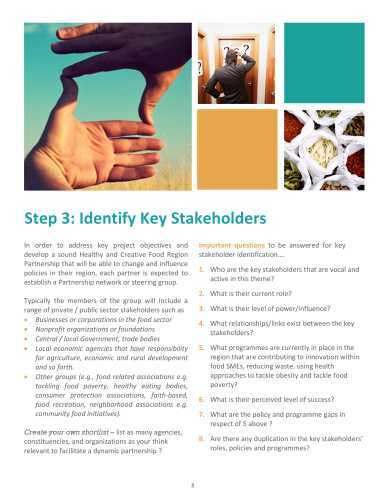 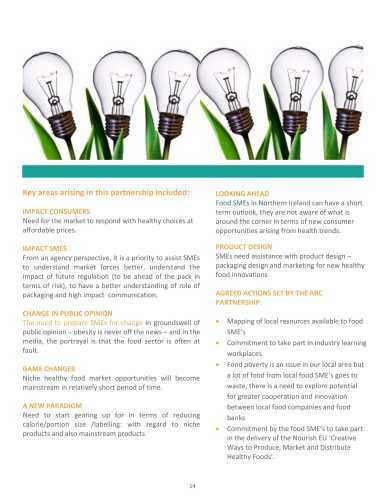 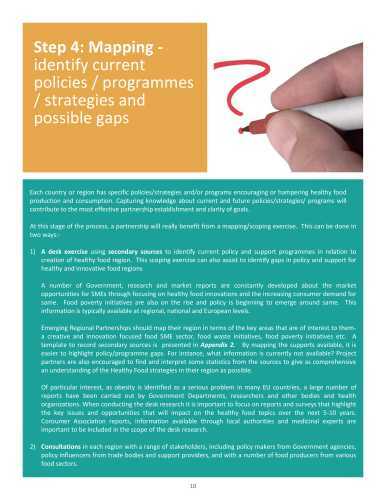 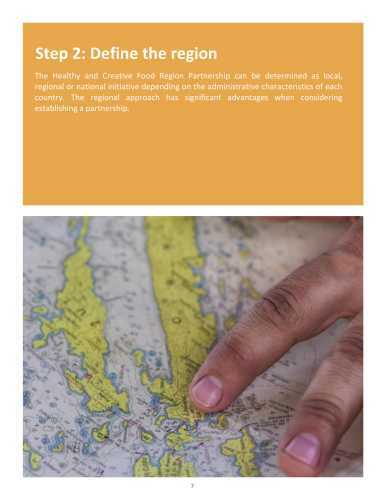 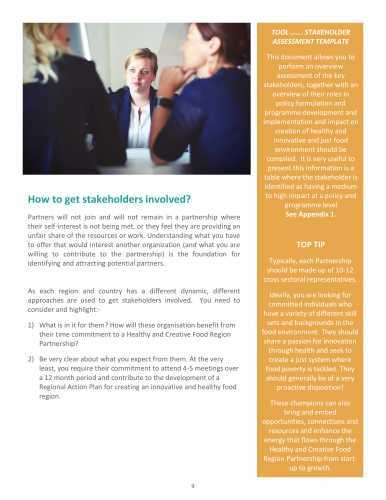 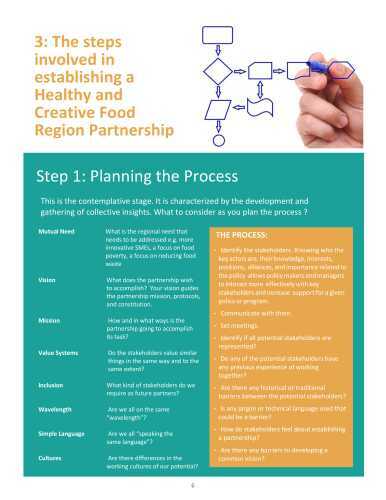 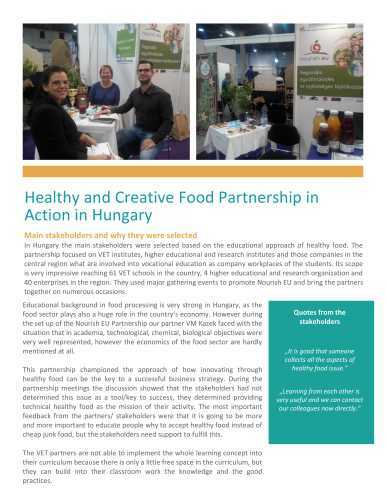 This Toolkit is designed to support the creation of healthy and creative, just and sustainable food regions, that are specifically equipped with the skills to have a positive and long-lasting effect on the policy systems in each region. 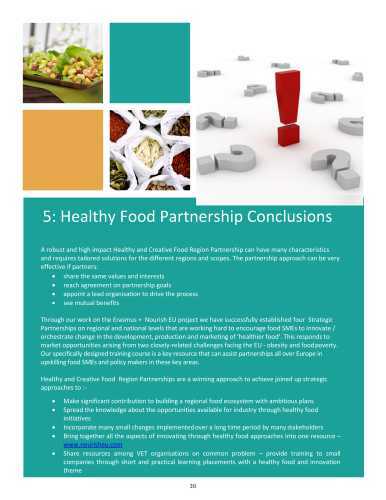 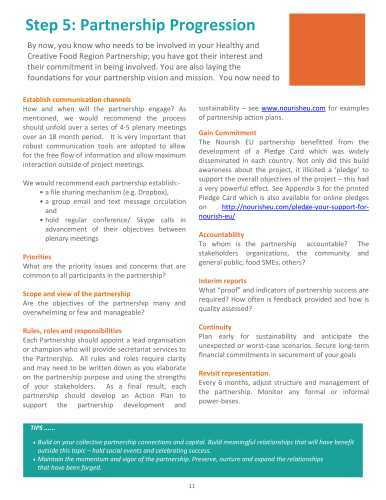 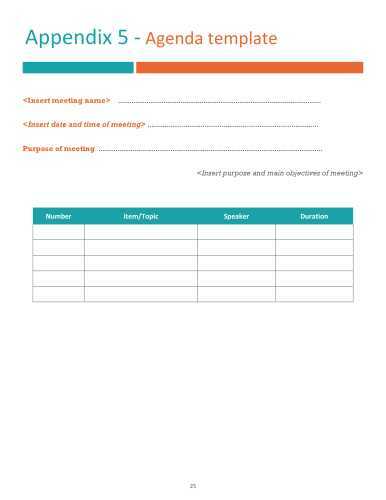 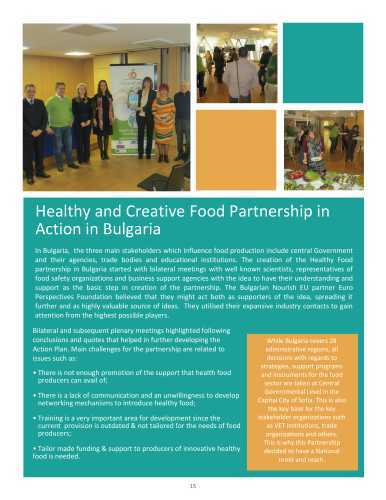 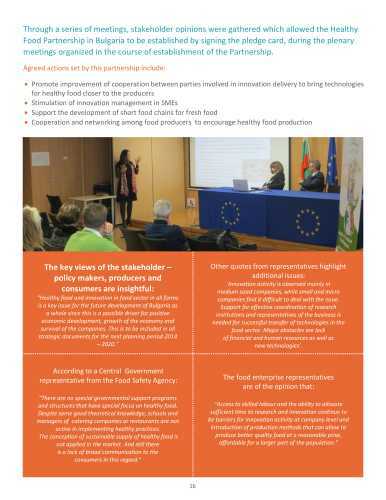 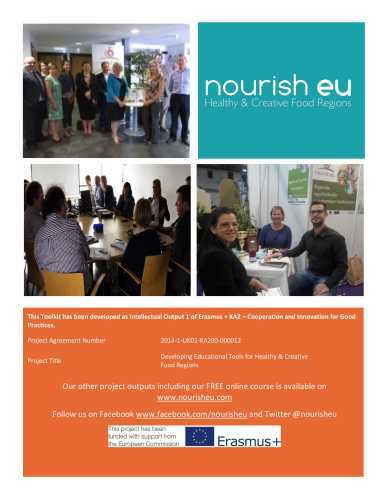 Nourish EU Healthy Food Partnerships invite involve the key players in food policy and food production commit to develop new approaches to “healthy, affordable and sustainable food” that will be accessible to all and will facilitate the process of establishment and run a partnership a set of document templates are provided and can be used as helpful resources. 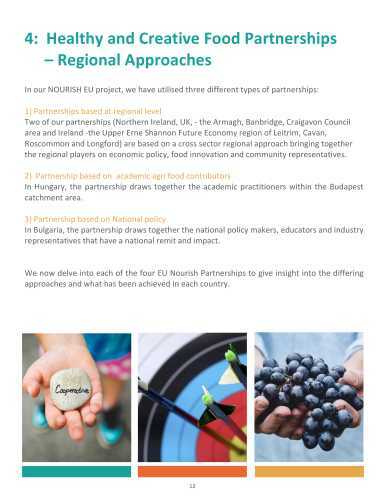 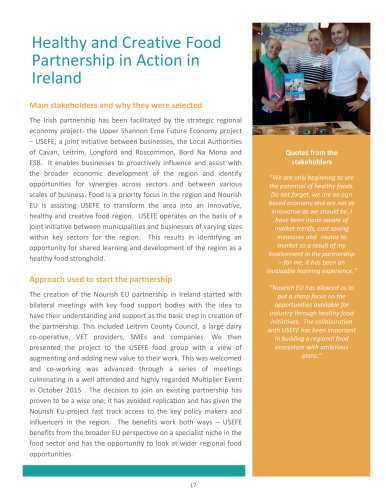 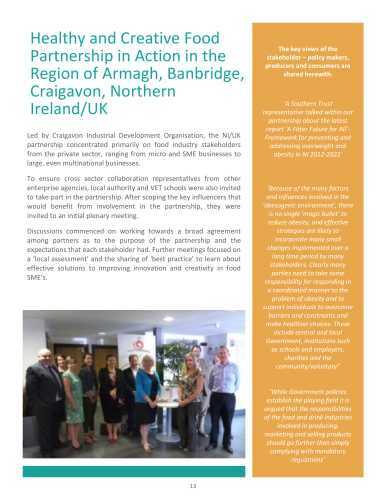 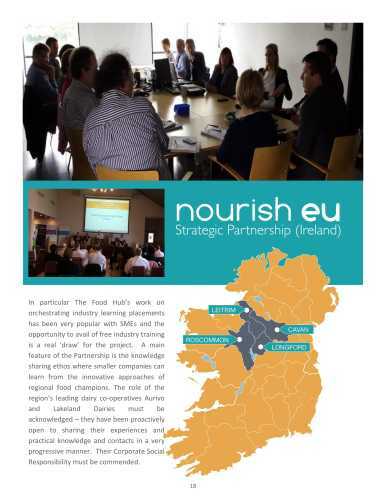 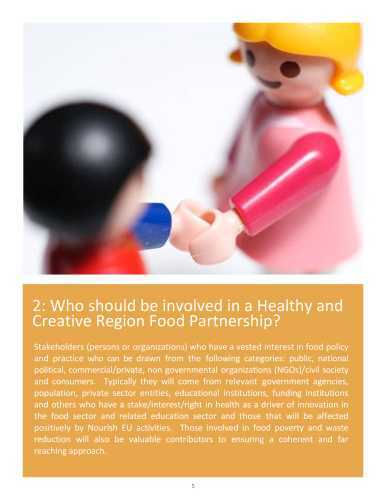 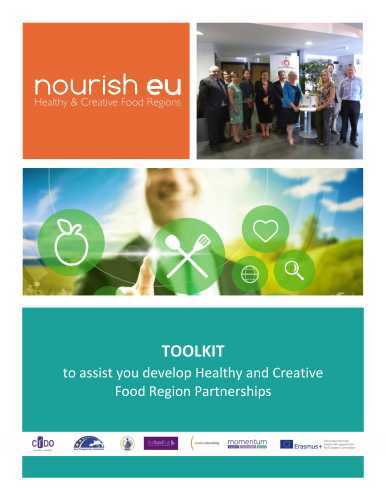 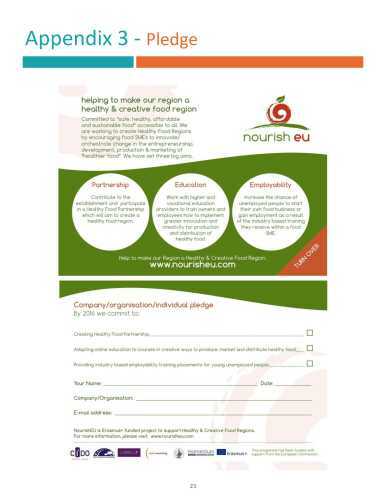 The Toolkit is based on the practical experience of www.nourisheu.com that has established four Nourish EU Healthy Food Partnerships partnerships to date – in Northern Ireland, UK (the Armagh, Banbridge,Craigavon Council area), Ireland (the Upper Erne Shannon Future Economy region of Leitrim, Cavan, Roscommon and Longford), Budapest, Hungary (based on academic agri food contributors) and Bulgaria (based on national policy contributors).